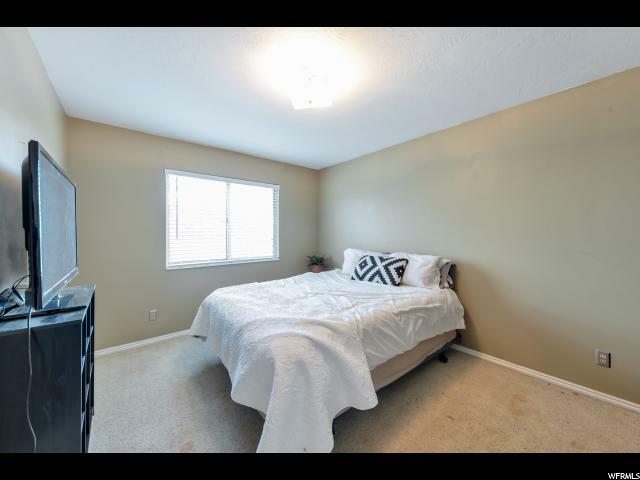 NEW PRICE!! 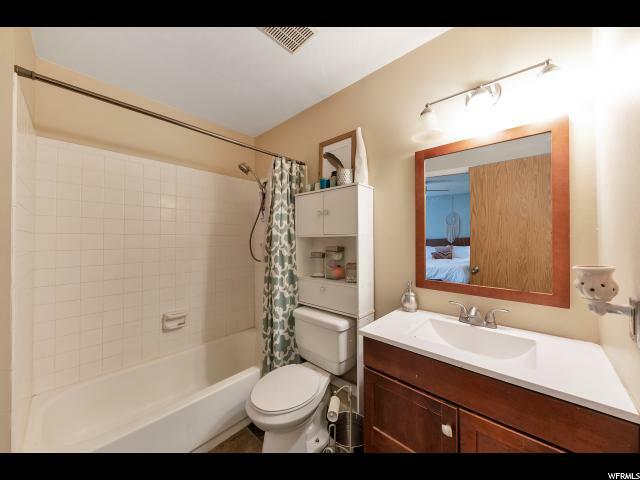 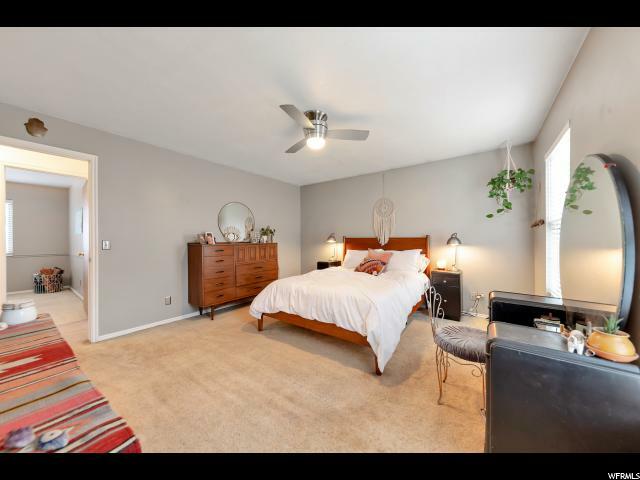 Come see this charmer in the convenient and desirable East Farmington. 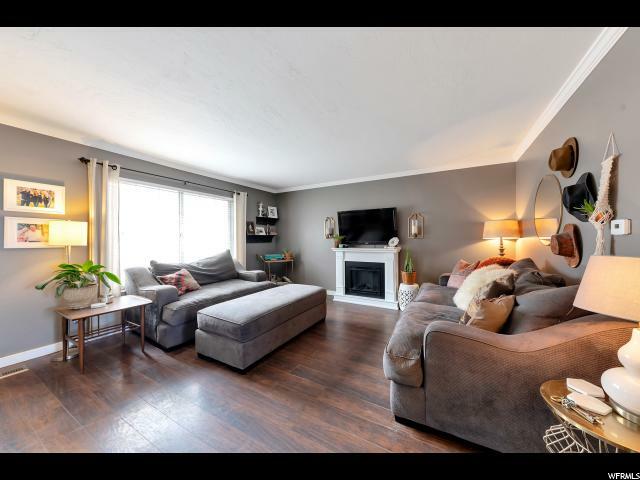 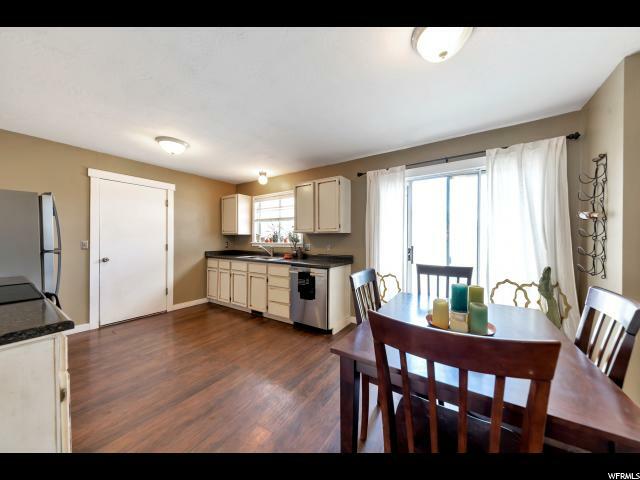 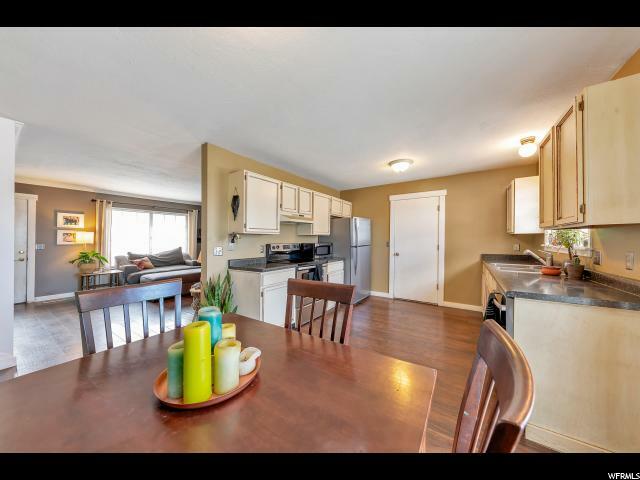 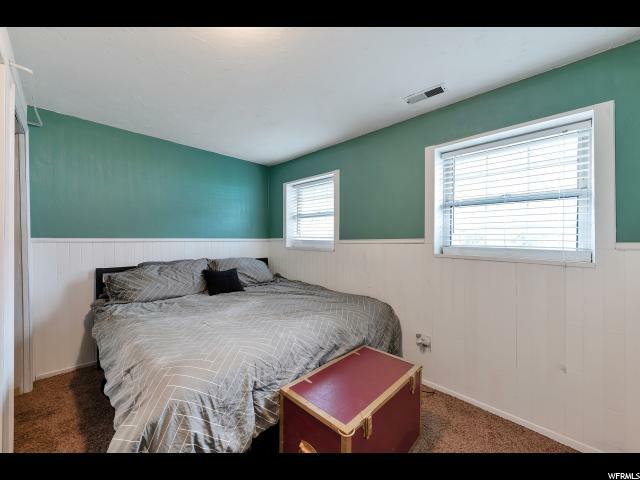 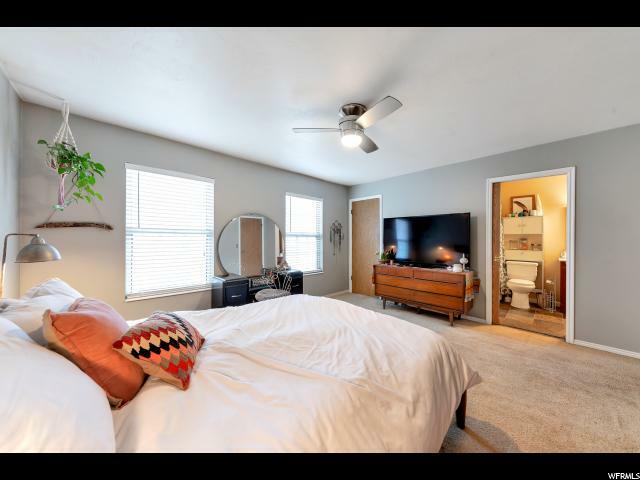 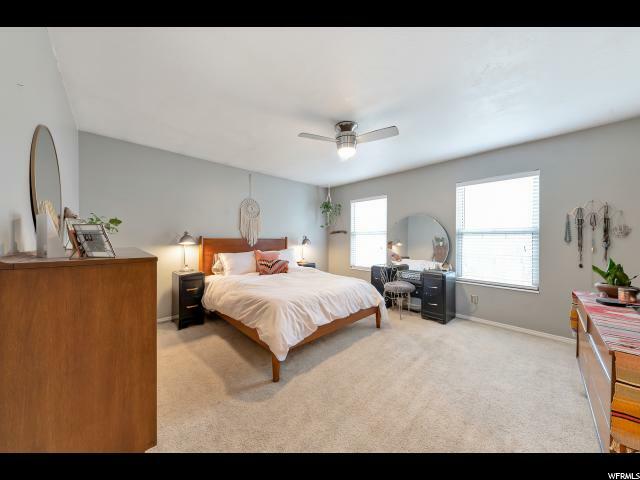 With features like updated laminate flooring, stainless steel appliances and walk-in master closet, just down the street from the new Farmington High School this 4 bedroom is sure to please. 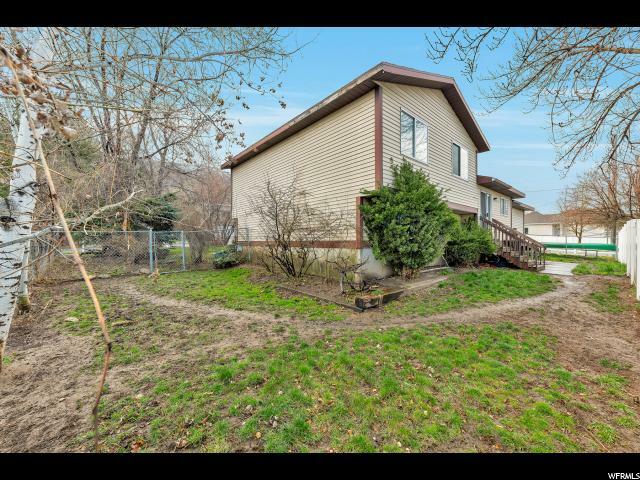 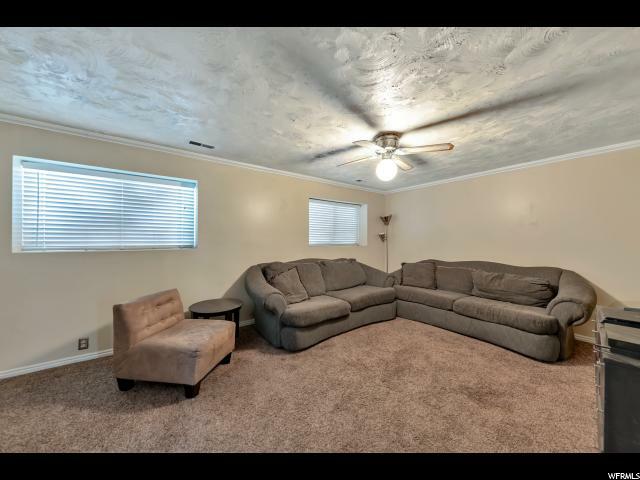 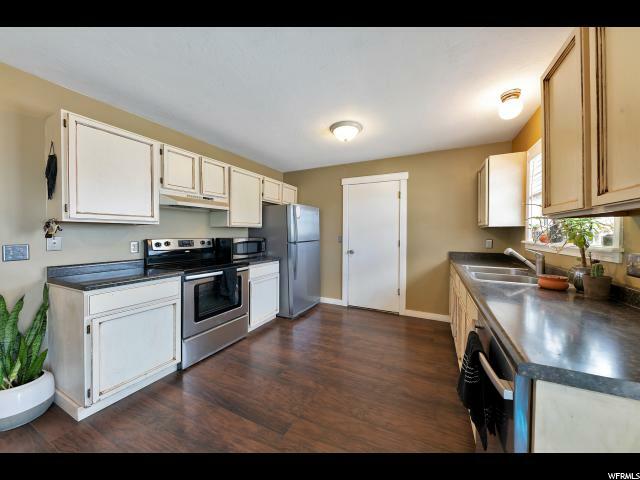 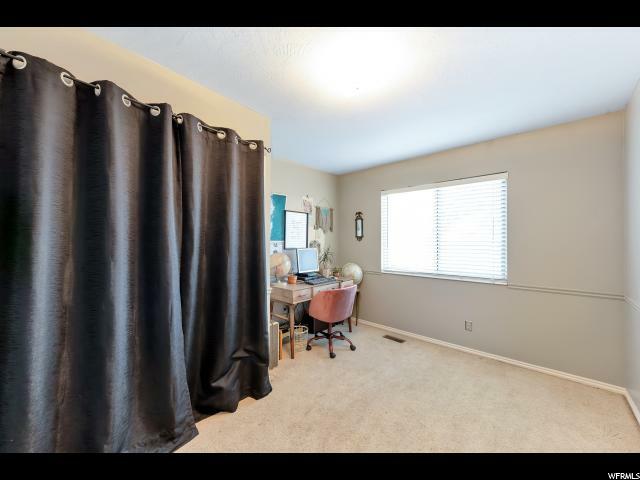 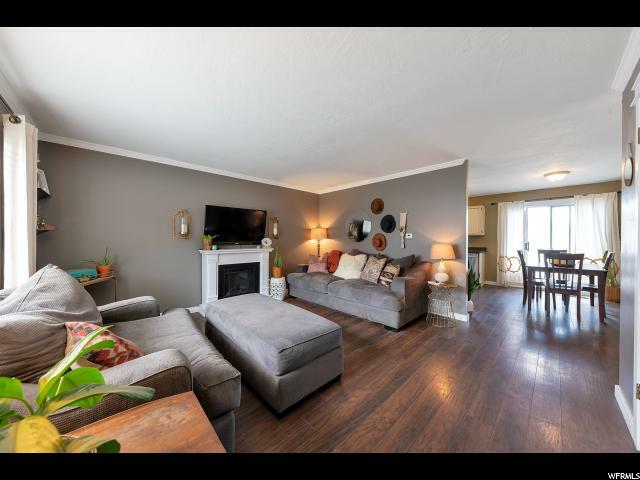 With an extra deep garage for work/storage, huge storage under main floor, fully fenced yard, and fridge, washer, dryer that stay this one is ready for you! 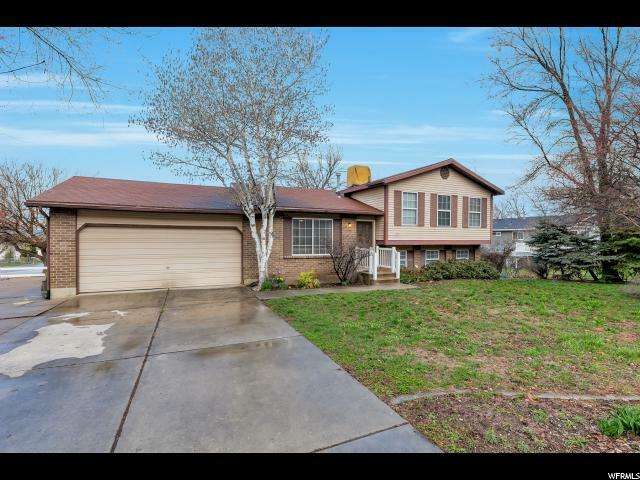 Call or Text for a private showing today!